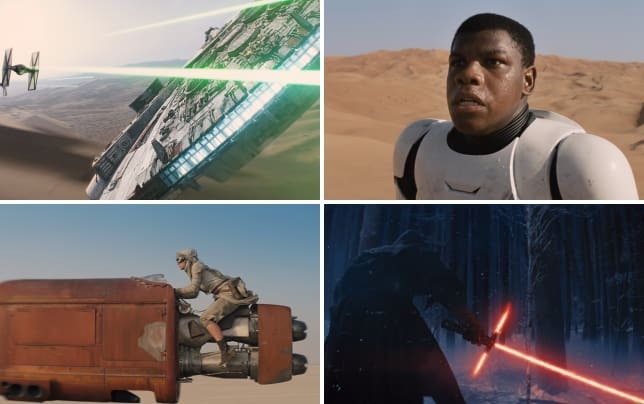 One of the most impressive trailers of the year has to be that Star Wars: The Force Awakens teaser trailer. The visuals got us. The appearance of the Millennium Falcon got us. But, what really pulled us in was the voice-over narration. 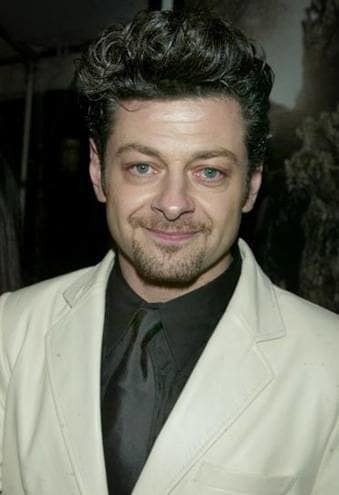 We had thought it was Andy Serkis, and now the actor has confirmed it. “That is the character. There’s no digital manipulation. That’s just me,” he told EW of the narration on the epic teaser. 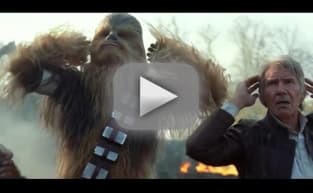 Turns out that Serkis knew he would be ever-present in the first teaser trailer. He just did not know how. “Director J.J. Abrams and Lucasfilm president Kathleen Kennedy told me, ‘You’re all over the trailer,’ but I didn’t know what that meant,” Serkis said. There were rumors that Serkis would be playing two characters, one who is the narrator of the trailer and presumably a person who has something to do with Daisy Ridley’s character and the other that is currently a mystery. Turns out, there’s just one. “No, that’s not true at all. I can say I only play one character,” Serkis said.